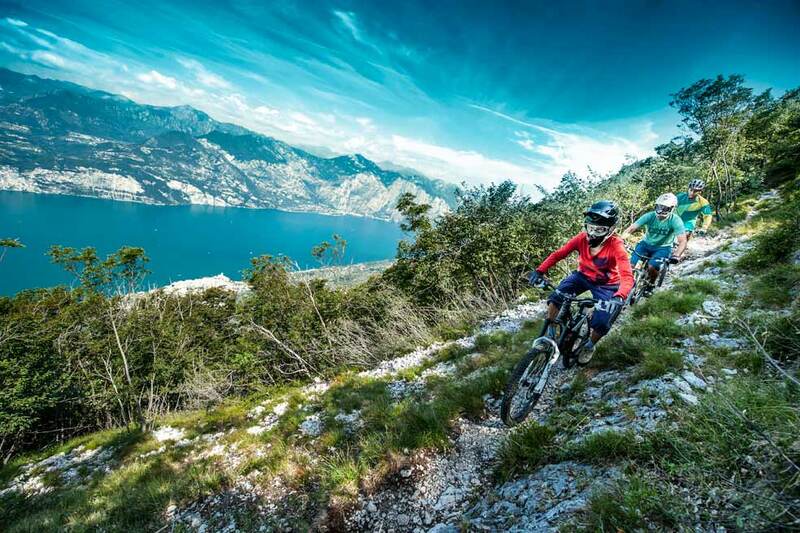 Feel free on your bicycle within the nature. 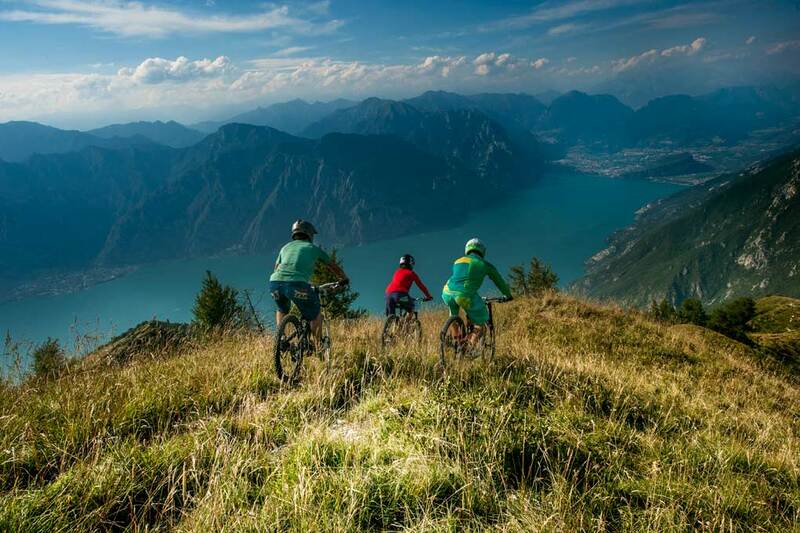 Cycle between fragrant flowers and green forests admiring the lake and those snow covered mountain peaks on the horizon. 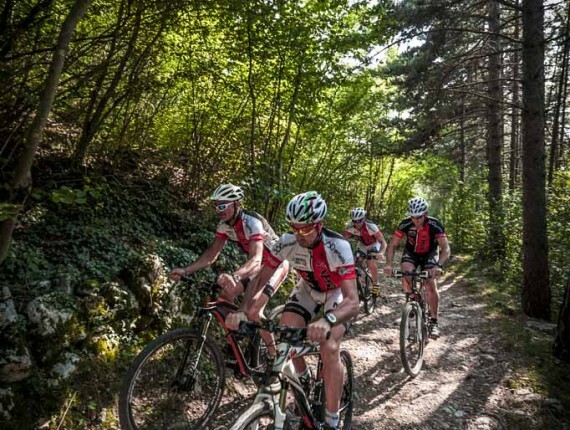 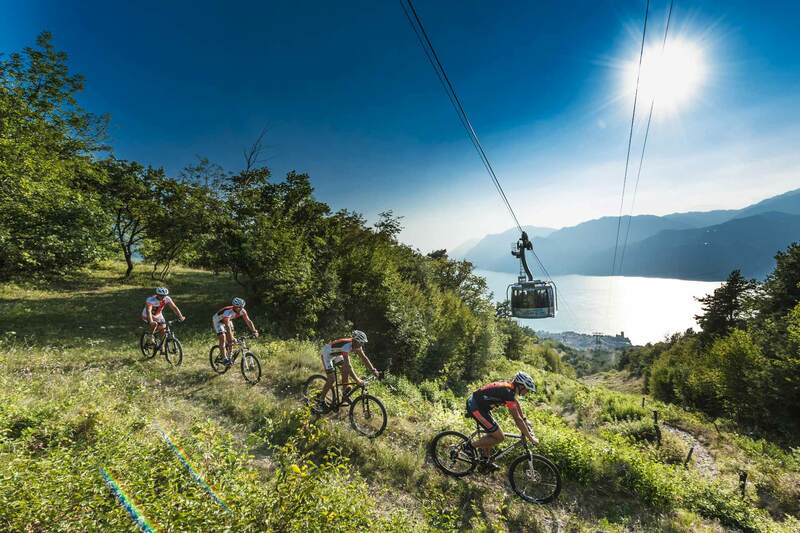 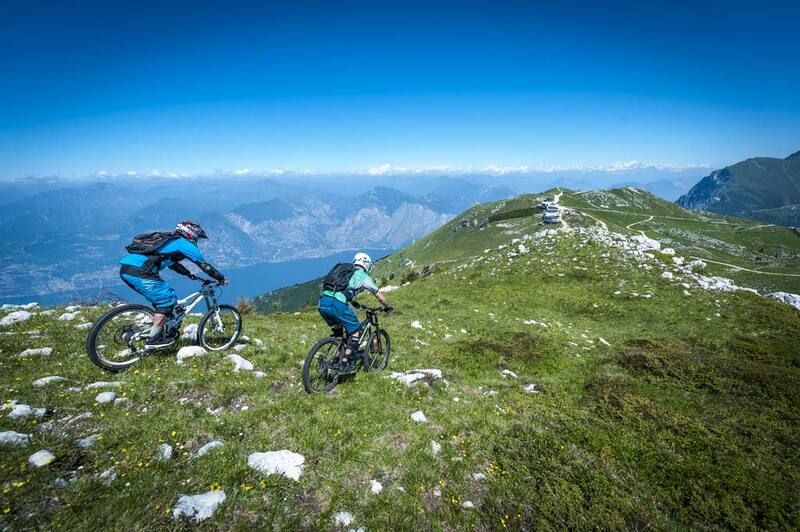 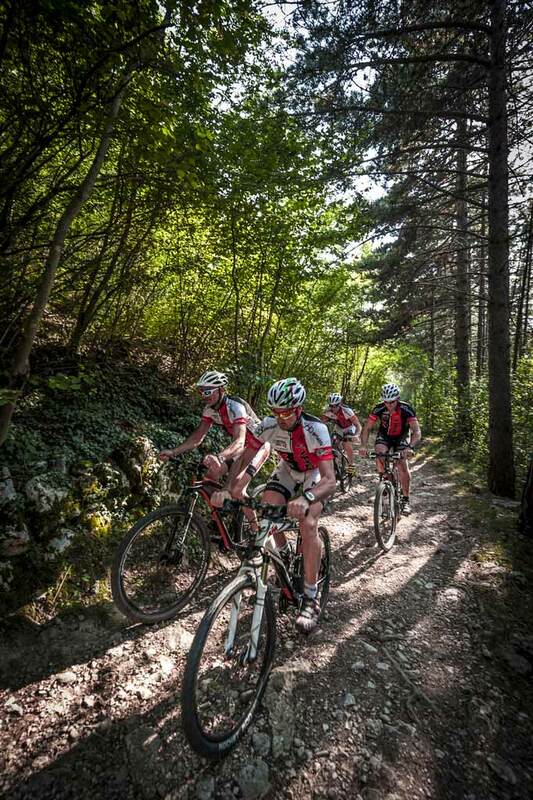 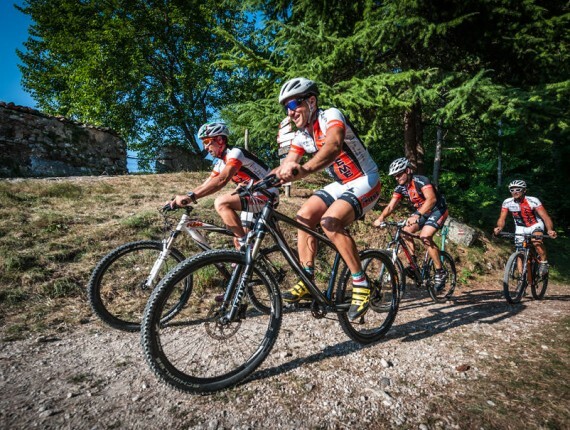 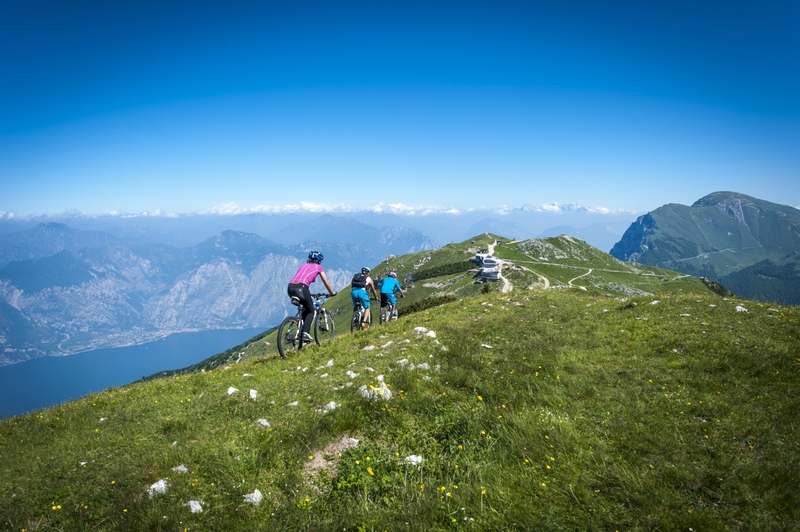 Monte Baldo, the mountain bike paradise is more than a slogan, it is the image of a reality that everyone may appreciate: expert bikers always searching for new emotions, as well as dads and mums with their children. 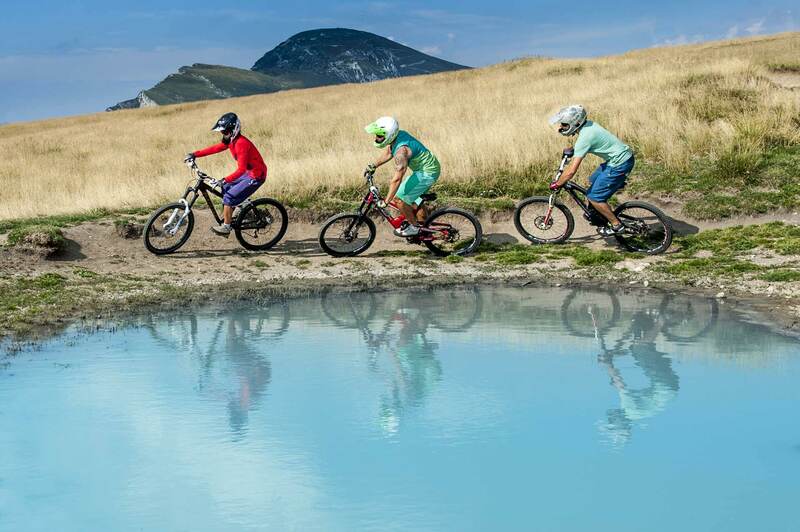 NO BOOKING IN ADVANCE. THE TICKET MUST BE PURCHASED THE SAME DAY EXCLUSIVELY AT THE COUNTER, INDICATING THE EXACT DEPARTURE TIME.